We are excited to have you visit our website and hope you will consider visiting Notre Dame Elementary School in the near future. 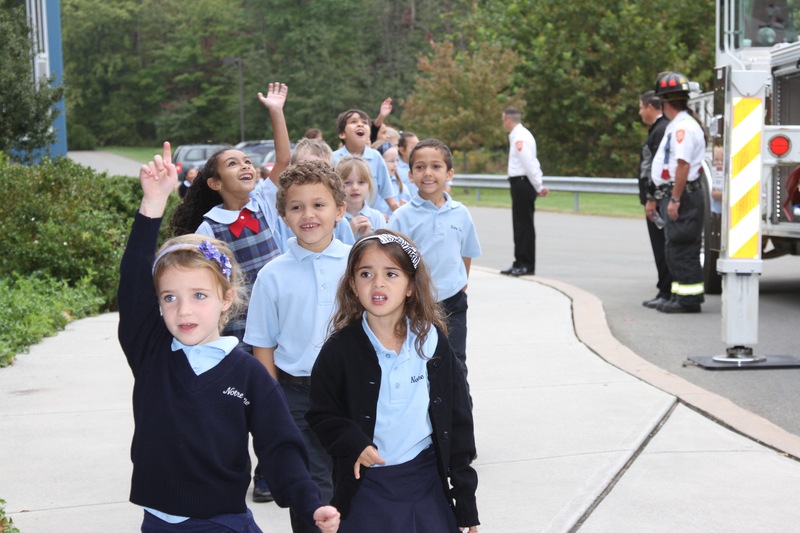 As you will see from our website, Notre Dame Elementary (NDES) is so much more than a school. NDES is a community of learners and involves the collaboration of students, faculty, staff, and families alike. Whether in a classroom, after school program, or a club, our teachers expect the best effort of each student. We look forward to meeting you. For more information about our school please email office@ndelementary.org or call our school office at (570) 421-3651.